As you already know, at Nakar we love to take of you. And just as we enjoy taking care of you, we also take care of ourselves. And taking care of ourselves also means giving us a treat sometimes. When we discussed what we would talk about on today’s blog article, somehow the conversation just changed into an argument about what ice cream is the best in town. When working at a hotel in Palma like Nakar, we sure are specialists in some very importante issues such as food. That’s when it clicked: who doesn’t love a nice ice cream? 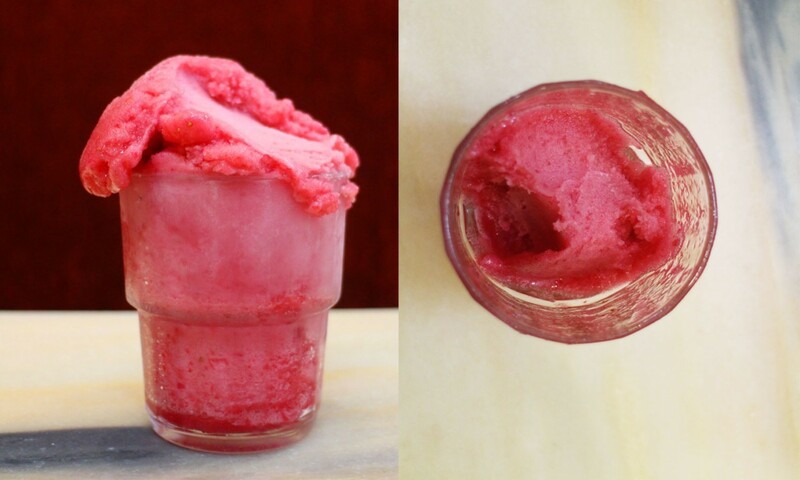 Even if we love ice cream even more in Summer, ice cream is always a YES for us. Is it for you too? If you are one of us, you just HAVE to know what we’re about to share. It’s true that there can be many things that lead us to decide on one ice cream shop or another. Sometimes it depends on what you’re looking for, but the 4 shops in Palma we will tell you about will ALWAYS completely satisfy all your ice-creamy wishes. We have to start with an all-time favourite with many years of tradition on the island. Ca’n Joan de s’Aigo has existed since the 18th century in Palma. Its first shop, the one located at C/Sans, is one of the few traditional cafés that are left. Ca’n Joan de s’Aigo also has a shop on C/Baró Sta. Maria del Sepulcre, which is actually a little street perpendicular to Jaime III (our street!). 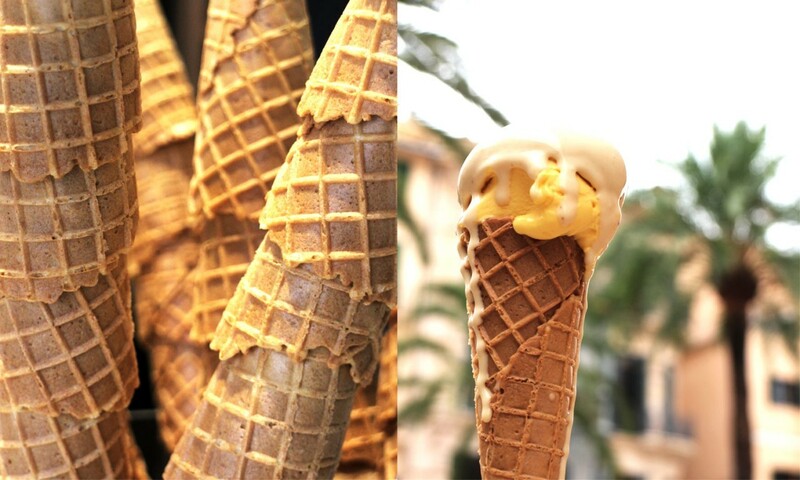 You’ll find all kind of artisan Majorcan pastries, but its ice cream is just legendary. 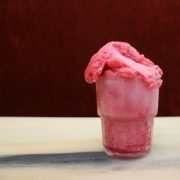 It goes more into the direction of frozen-fruit-kind-of ice cream and it will certainly make an impression. Its star flavours are strawberry and almond. Continuing with very traditional spots, there’s Ca’n Miquel. It’s a very classical spot for Majorcans to have a ‘berenar’ (morning or afternoon snack) and it has been serving delicious artisan ice cream since 1979. It is also located on a little street next to Jaime III, which means you’ll be there in heartbeat when coming out of Nakar Hotel. Important fact? They offer over 90 ice cream varieties and around 20 of them are chocolate choices. You’ll have some work to do! With the traditionals checked, it’s time to also get to know the modern and new DELICIOUS ice cream shops there are in this beautiful city. 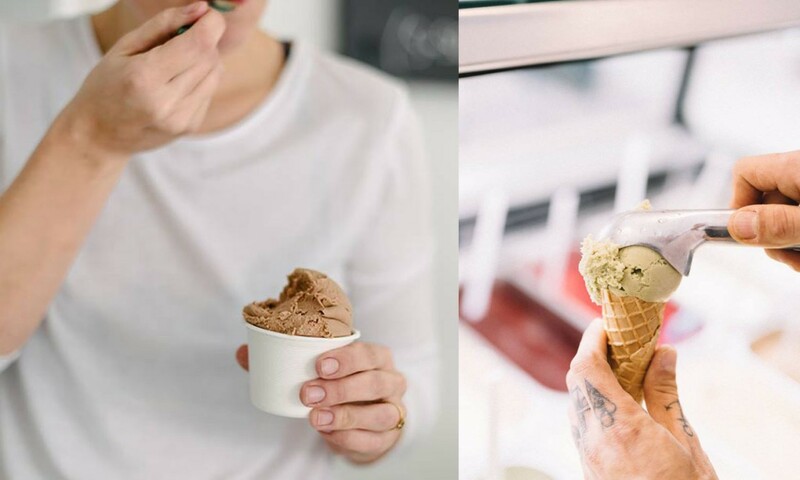 ‘Cream Crew’, located on C/Soler in Santa Catalina offers true natural plant-based handmade ice cream. It’s the meeting point for vegans, but also for non-vegan people who just give themselves a treat with a truly delicious and oh-so-creamy ice cream. It’s definitely a must visit for ice cream lovers out there! 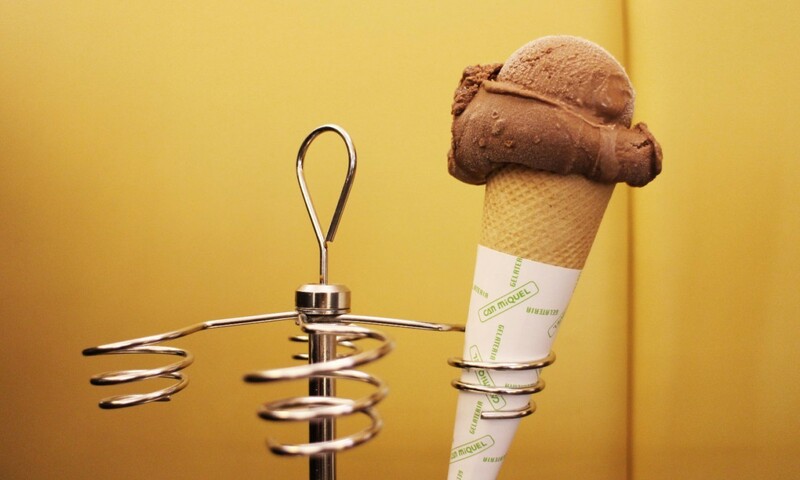 And if you have been to Italy, you’ll know the real deal when it comes down to ice cream. But you know what? 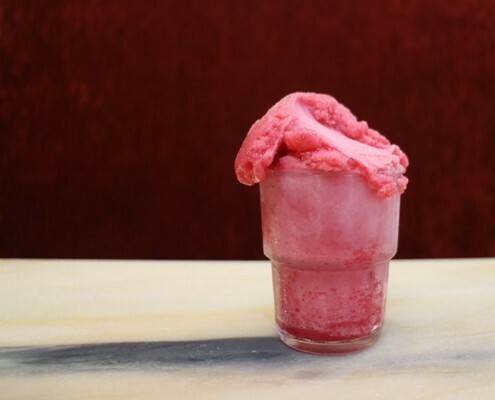 You actually don’t have to go to Italy to have some of the most authentic, delicious and fresh Italian ice cream there is. You just have to go to the ‘La Lonja’ area and stop by ‘Rivareno’. One thing is for sure: you will want to go back within a few hours! Their ricotta with figs ice-cream is a must! We hope all of our ice-cream-lovers out there are ready to try some of Mallorca’s best ice creams and we would be happy to know what you thought about every one of them!